YONKERS, New York (WABC) -- The suspect arrested for a robbery in Yonkers has now been connected to the shooting of a 4-year-old girl. 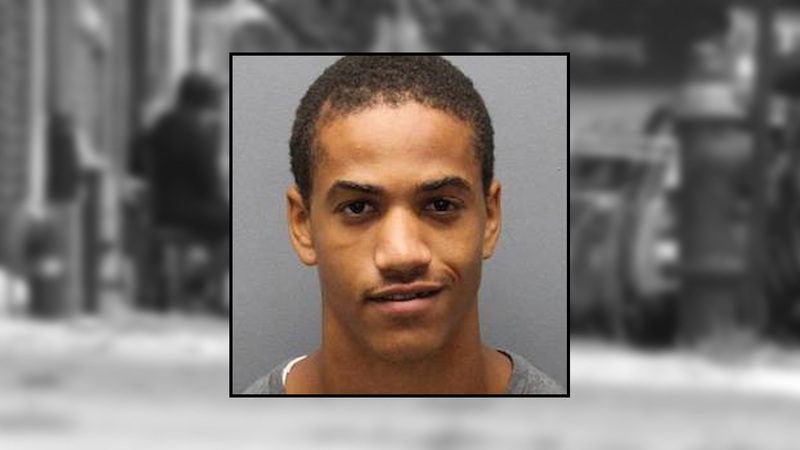 Floyd Bruce, 19, was arrested for an armed robbery at 2 Palisade Avenue on July 26th. Police say he was in possession of a .22 caliber handgun, the same gun that was used in the shooting of the little girl back on July 16th. The child's father tells Eyewitness News that the bullet ricocheted in her upper thigh. Doctors say that at this point, taking that bullet out will do more harm than good. "She was walking to the store, it was three buildings apart. It's not really far, but it seems like this was a gang war," said the child's father, who did not want to be identified. Three buildings down seemed harmless enough for the 4-year-old walking alongside her mother to the store. "My family was walking, and somebody started to shoot," said the father. The gunshots came from out of nowhere just after 5:00 on that Saturday evening on Willow Street. The family is so rattled that they did not want to show their faces or use their names. Bruce has been charged with second degree assault in the shooting and also first degree robbery and criminal possession of a weapon.